Climbing has become exceedingly popular as of late but that does not mean it is a new sport. Climbing has been around in various forms for centuries. In fact, if you believe in Darwin’s theory of evolution, we humans evolved right out of the trees where we climbed for survival. But you are not interested in that kind of stuff are you? You want to know what the sport of climbing is all about and why everyone is doing it…eh? Well, early climbers were interested primarily in the adventure and the spirituality of the endeavour…and climbing was not considered a sport. This was likely due to the very sketchy odds of living very long if you were a climber! 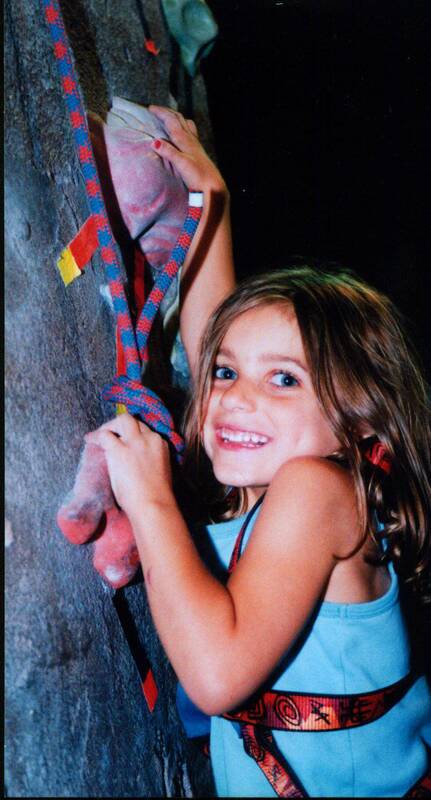 Rock climbing originated as a way of training for terrain one would encounter on much larger Alpine type climbs. The development of pitons (arrowhead-like pieces of steel pounded into cracks in the rock) broadened the appeal of rock climbing as there was now a way to secure anchors all the way up a climb (decreasing the chances of falling to the ground!). In the early 1980’s French climbers developed bolting (drilling and securing anchor bolts into the rock) and rap bolting (bolting on rappel from the top to the bottom vs. from the bottom up) thus sport climbing was born. These secure bolts allowed the pursuit of much more difficult terrain with much less fear of risking death. Eventually, these shorter, harder routes, which tend to emphasize pure athletic and gymnastic abilities, grew in popularity. Today, some of the most difficult and popular climbs in the world are less than 50 feet long and with the advent of indoor gyms and the growing popularity of climbing, difficulty standards have increased to levels unheard of only 20 years ago. This is basically what you would do to reach the summit of Mount Everest.  It is what is usually associated with climbing in the eyes of the general public because it receives much of the publicity due to the high fatality rates and extreme challenges. Paths to the top will or can involve: glacier travel, ice climbing, hiking, rock climbing and dealing with the unpredictability of avalanches and extreme weather conditions. Ice Climbing, like Rock Climbing, originated as training for conditions encountered while Mountaineering. Today Ice Climbing is a pursuit unto itself where climbers use ice axes and crampons to climb waterfalls of ice and use 'ice screws' to attach ropes to the ice they are climbing to secure a fall. Ice climbing is also a competitive event on man-made ice walls. The sport is now being pushed to new levels through Mixed Climbing where ice tools are used on climbs that mix both ice and rock - an advent which has led to climbing at extremely high difficulty levels. Traditional or “trad” climbing is rock climbing utilizing removable protection such as nuts, friends, hexes, stoppers and cams (wow, sounds cool!) which are placed in cracks or pockets to arrest a potential fall. These pieces are placed by the lead climber (see Sport Climbing – Lead Climbing). The challenges are different in traditional climbing as you are relying on your abilities to place your protection securely as well as being able to climb the rock. Traditional climbing is done only outside (some facilities will teach the skills indoors). This the type of climbing you will likely see in National Geographic or in alpine settings and require extensive experience and training. This is when a climber “leads” a route from the ground up, trailing the rope behind and anchoring in as they ascend (Mother nature is not so kind as to supply ropes at the tops of climbs in the mountains – See Top-roping). There is no rope above you and if you fall, you will fall double the distance to your last piece of protection. Not to get too confusing but you also lead climb when you are traditional climbing or mountaineering. Someone has to get the rope up there! Top-roping (or TR’ing) is the safest and easiest aspect of roped climbing – the rope is already through a secure set of anchors at the top of the wall or cliff and if the climber falls, it will result in simply hanging on the rope. This is the main feature of indoor climbing gyms, an abundance of pre-set top ropes. 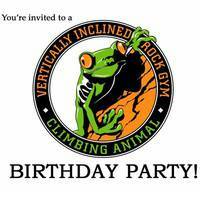 If you are new to climbing, or book a beginner group into the gym, this is the activity that you will partake in. Top roping has the advantage of being able to give folks access to many different routes of varying difficulty while removing much of the risk. You can top rope outdoors if there is access to the top of the route via a path or a friendly lead climber puts one up for you. Bouldering is the purest form of modern climbing. There are no ropes or other equipment used except for shoes and chalk. This is not the type of climbing where you risk your life to ascend a route, climbers stay low to the ground. Bouldering has exploded in popularity in the last few years because of its accessibility and low gear requirements. As well, bouldering is very popular in gyms because it is an excellent way to get in loads of high intensity training without a partner. Bouldering routes range from long traverses a few feet off the ground to very short and powerful routes called “problems” (as in “boulder problems” or puzzles). 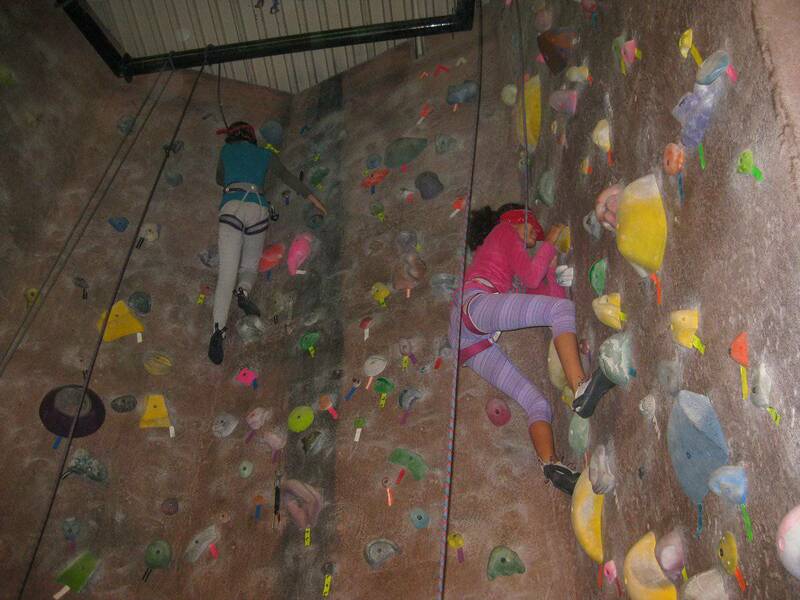 Indoor climbing gyms originated in Europe as a way to train for outdoor climbing. Now, sport climbing and indoor climbing have become pursuits unto themselves. To give you an idea of their popularity, in the early 1980’s there were no climbing gyms in North America. Now there is at least one gym in most cities across the continent and climbing is classified as one of the fastest growing new sports today. Indoor Climbing Gyms have taken the challenge and fitness benefits of climbing and removed the unpredictable nature of the mountain environment to offer a truly alternative form of active recreation. Nowadays, climbing can be learned in a comfortable environment with ergonomically friendly hand holds (minimizing cuts and abrasions) even in the dead of winter. 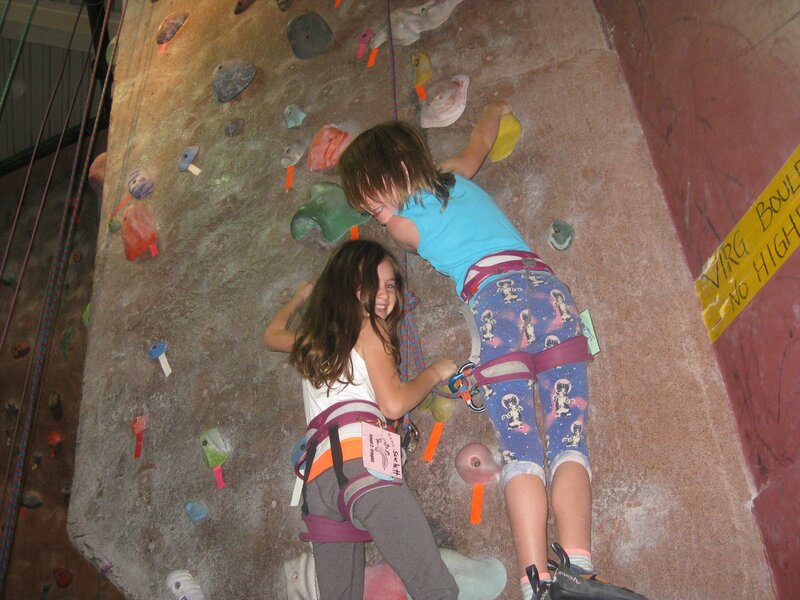 Simply, gyms like VIRG have made the pursuit of rock climbing more accessible to all. 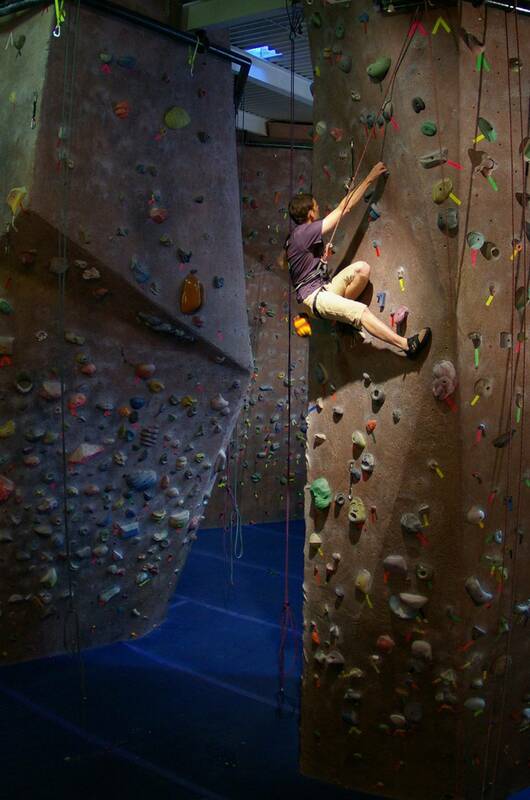 Indoor Gyms offer Top Roping and Bouldering with many facilities like VIRG providing Lead Climbing as well. The safety systems are maintained by qualified staff and instruction in all aspects of climbing is provided. 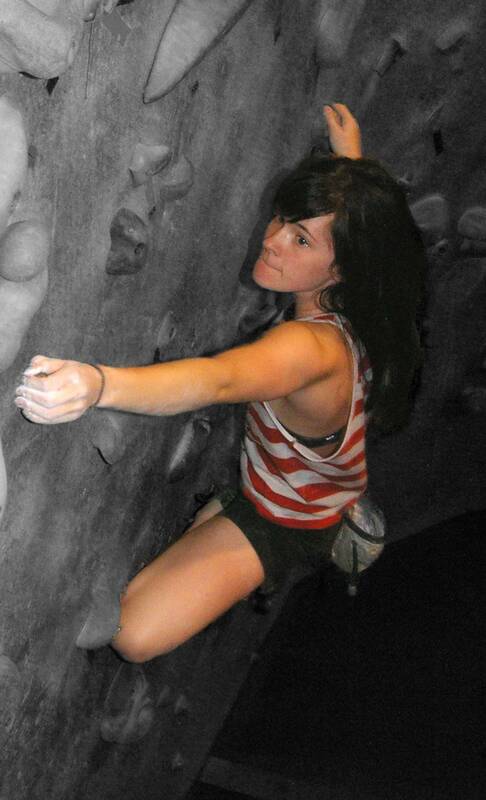 Climbing gyms allow people to pursue their fitness goals in a different environment. Check out the Weekly Workouts and see how climbing can work in your fitness routine. 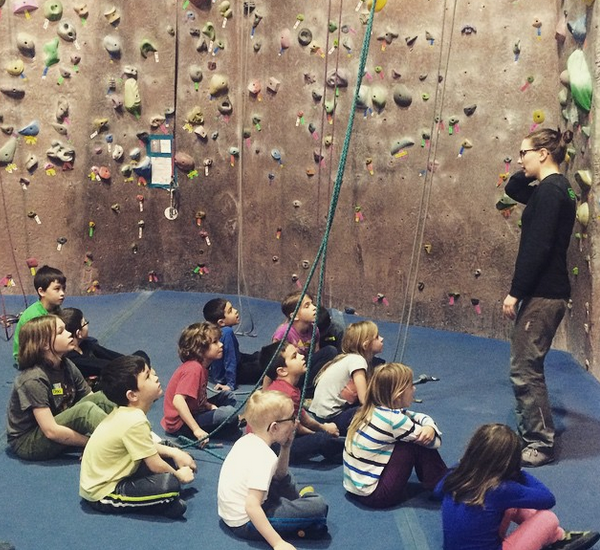 Vertically Inclined Rock Gym has 54 sessions listed on ChatterBlock, visit their website for additional information.